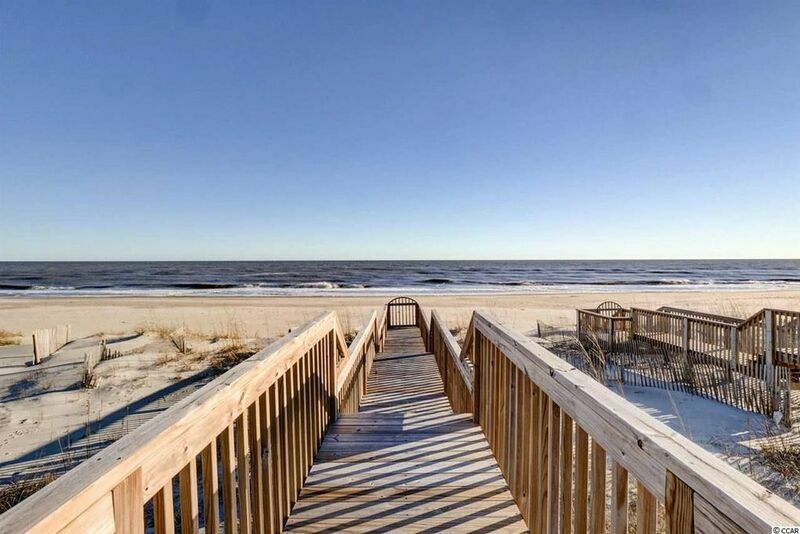 This signature oceanfront home should come with a warning that you might not want to leave! It has been thoughtfully remodeled to offer many fine touches. The interior is bathed in natural light and the large windows bring the seascape to you. The sparkling kitchen has a separate pantry and large center island; the mixologist in the group will appreciate the wet bar for prepping sunset coolers. There are electric blinds in the living / kitchen area and the two upstairs oceanfront bedrooms. Four of the five bedrooms have ceiling fans - the kids' room with single beds does not. There are flat screen TVs in all five bedrooms, plus a TV in the living room with a separate DVD player. The kids' room has a built-in DVD player. The Queen bedroom downstairs has a wi-fi enabled smart TV. King-bedded rooms offer cable tv. The master bedroom has built-in reading lights in the custom headboard/wall. Outside there is an enclosed outdoor shower and a private walkway to the beach with a large gazebo. This five bedroom, four bath house sleeps 11 in 3 kings, 1 queen, and a bunk bedroom with three singles. Under the house you will find a ping pong table for out-of-the sun fun. All your linens are included: beds will be made, and a towel, hand towel and wash cloth will be provided for for each guest.